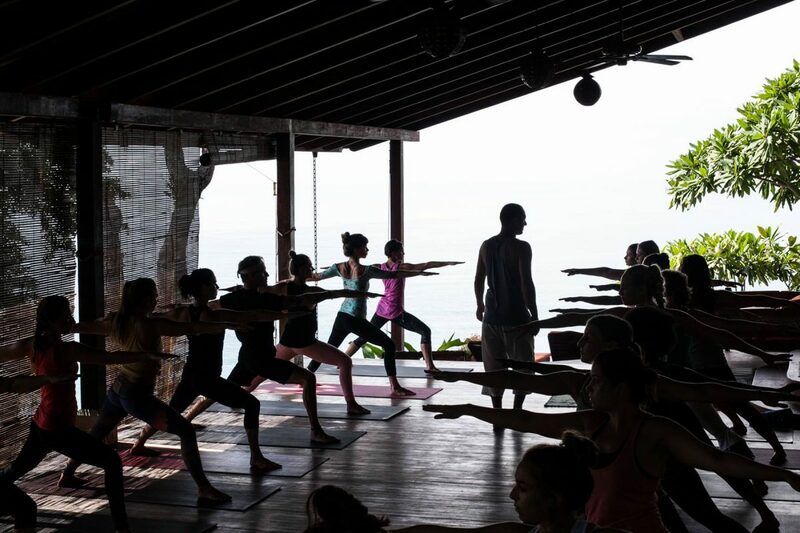 Anamaya Resort hosts life-changing and inspiring Yoga Retreats, and Yoga Teacher Trainings, in one of the world’s most beautiful and charming beach towns – Montezuma, Costa Rica. Anamaya means “good health” in Sanskrit and we incorporate that into everything we do. This is a place for personal & spiritual growth, to destress, and to rejuvenate your mind, body and spirit. We offer organic gourmet meals, yoga packages to suit your individual needs, a variety of luxurious spa services, and specialized workshops. Anamaya is nestled into the Jungle, overlooking breathtaking and epic ocean views. As our guest you will connect with nature, connect with other like-minded people from around the world, and most importantly – connect with yourself. Rest and recharge at Anamaya. Our rooms are all uniquely designed using non-toxic materials and organic fabrics. Enjoy the comfort and incredible views… along with prices to suit everyone’s budget. Our transformational weekly Yoga Retreats run Sat – Sat. We invite the top yoga teachers from around the world to teach at Anamaya. The best part… you can customize your retreat to suit your needs. Our inspiring 200 and 300 Hour Yoga Teacher Trainings (YTTs) are run by leading professional yoga instructors. Anamaya has seen hundreds of new yoga teachers receive their Worldwide Yoga Alliance Certification. "Feels like home. Food is gloriously delicious and truly healthy. Yoga is amazing and the views spectacular. Messages are the best I've ever had. Everyone there goes the extra mile to make you happy." "Wonderful place!! This was my first trip and I went SOLO! Anamaya did not disappoint. Food...amazing! Views...amazing! Everyone that works there is friendly and ready to help with anything you may need." "Anamaya exceeded all expectations. Food, staff, accommodations was beyond amazing. Our yoga instructor for the week was inspiring, motivating, engaging, and just created a presence that made the week so special."